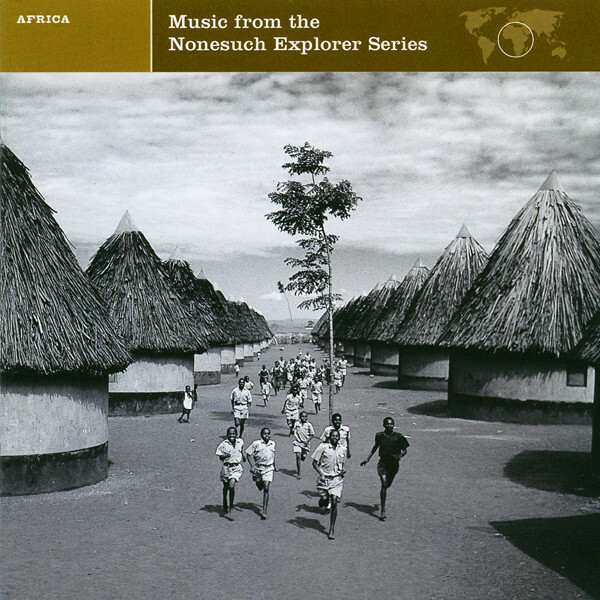 Beautiful, alien sounds from the 13 Explorer Series: Africa albums. 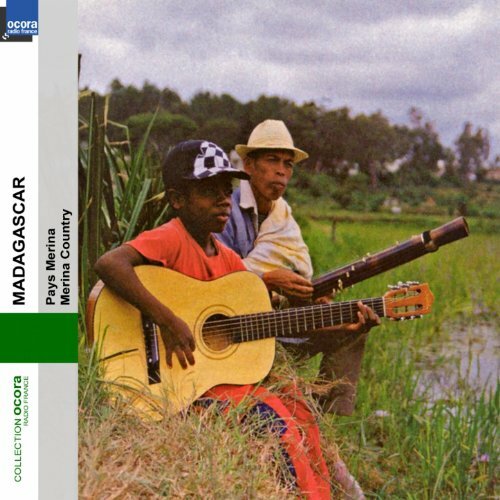 Recorded ’69-’83, in Ghana, Nubia, Zimbabwe, Burundi, Burkina Faso, Niger, Mali, Uganda, Zaire, Kenya, and Tanzania. 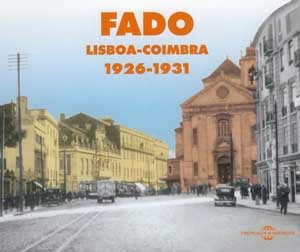 Cool booklet. Ad-hoc, non-linear, or improvised situations. Recommended to just pick one. Track 16 is a Rhinoceros. Big-concept mixture of instrumental, field recording, electronic, even rap sounds. 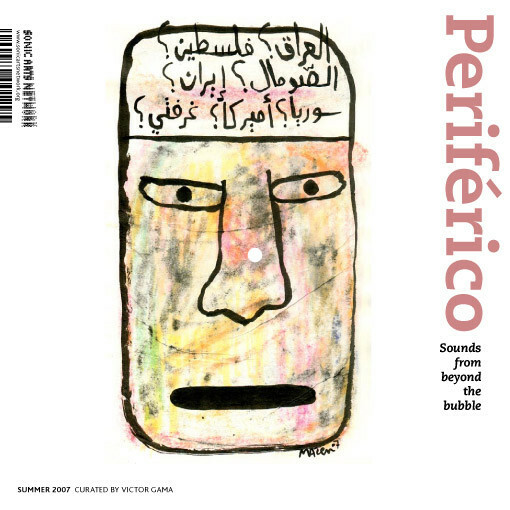 Emanating from threatening zones of silence, defying commodification and ruining the world-view, this 2007 CD was the 10th in the Sonic Arts Network CD series, selected by Angolan composer/theorist Victor Gama to pierce prophylactic safe zones. Swedish and sometimes Finnish folk group, Hedningarna ( The Heathens), came onto the music scene in the mid 1980’s, playing with the songs and sounds of the early Norse, utilizing instruments of that time and building their own variations. Adding electronics for a contemporary twist, Hedningarna have always been able to sound otherwordly and unique but never quaint. There sound rocks, in an electronic old Scandinavian sort of way. 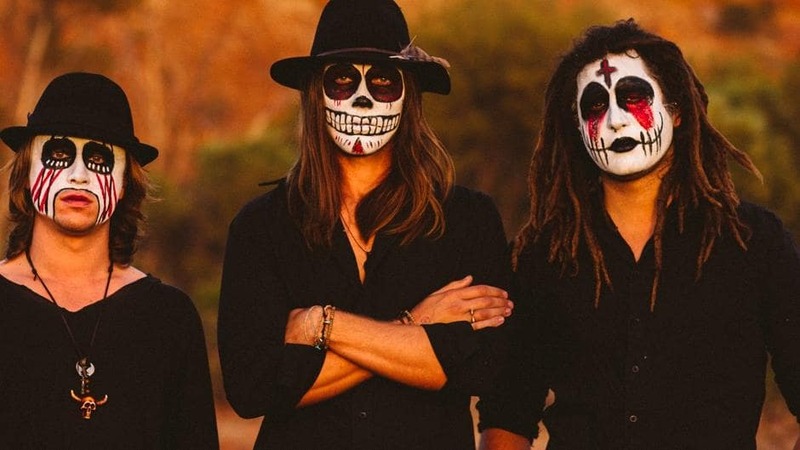 “Hippjokk” has just the Swedish trio of musicians without the two female Finnish singers, in an attempt to “draw the connection between medieval Scandinavian dance music and the techno rave scene”. It is so not that to me, just a bajillion times better. It is one of the most unique sounds I’ve heard and I’ve been following them for quite awhile. There is this Arabic style influence and then cranky sounds that remind me of hurdy gurdies but not. Beyond toe tapping – full on body bumping. Skal. Francoise Kucheida is a French blues singer, whose strong vocal style reminds one of the past greats of French chanson but who adds her own richness to interpretation to classic French standards and newer songs. These are not just about love, but about struggle, the people struggling day to day, which can also be about love. Accompanied by accordion and guitar on many tracks, these songs are rich with emotion and beauty. Light that cigarette, pour yourself an aperitif, sit back and listen to the sounds of the Seine in the distance. South Indian Carnatic quartet: vocal, violin, percussionists. Driving rhythm and time. Violin and vocal trade melody. Live. 6 tunes, a couple very long. Ritual expression. This is an aurally fascinating concept album about an individual attempting to navigate through the maze of mind (which is Mara, a demon) in order to transcend worldly pleasures and achieve the awakened state of the Buddha. 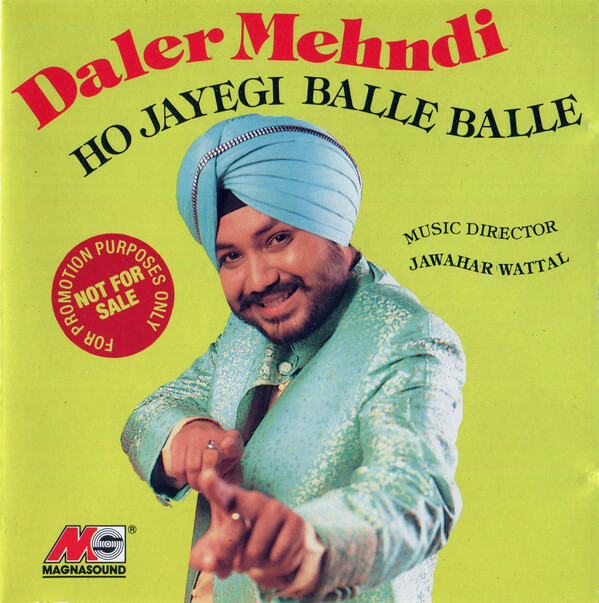 The musicians on here meld Eastern and Western traditions in a fascinating way, and you can hear elements of Indian classical ragas infused with jazz, hip hop, and spoken word. 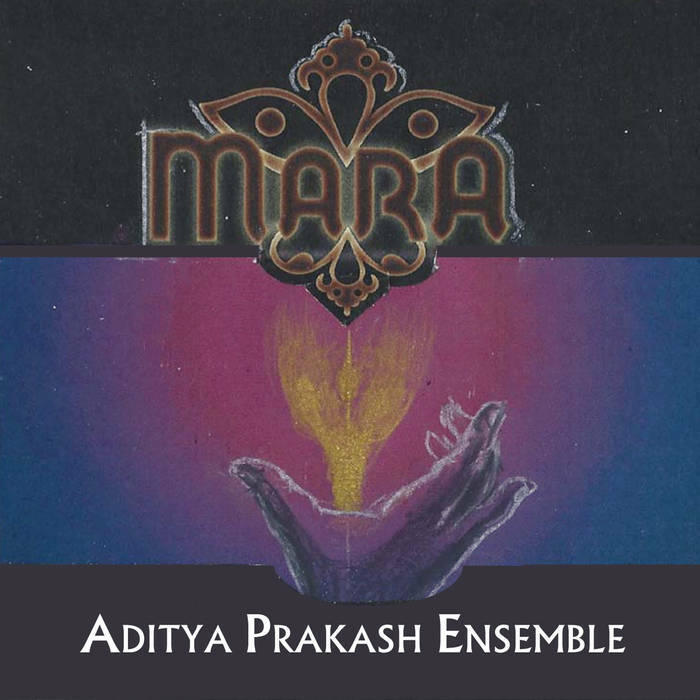 Brother-sister duo Aditya and Mythili Prakash have produced this CD that will get you dancing and awake in the best possible way. All hail A Divina (the Divine One), the great Brazilian singer/actress whose name became associated with samba and bossa nova. As soon as I heard the first notes of this CD, I knew I was in for a treat. 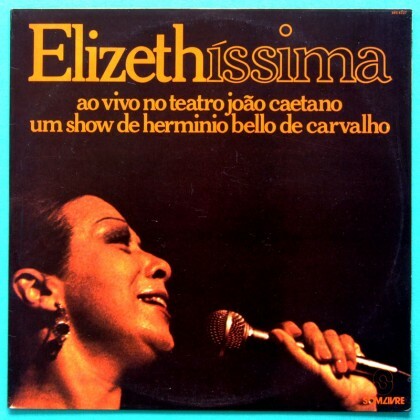 Upbeat samba melodies along with ballads are rendered with equal beauty by this lovely singer. Hope you enjoy as much as I did. Songs 1 and 5 are my particular favorites. Varequete began his career as a modernizer and finished a traditionalist. In the 1960s he made radio hits popularizing the carimbó, a rhythm that in 2014 was designated Brazilian Cultural Heritage by the National Historical and Artistic Heritage Institute. You may recognize it as the lambada? Drums – sax, clarinet, and fiddle at times. Vocal sing alongs and Varequete chatting. 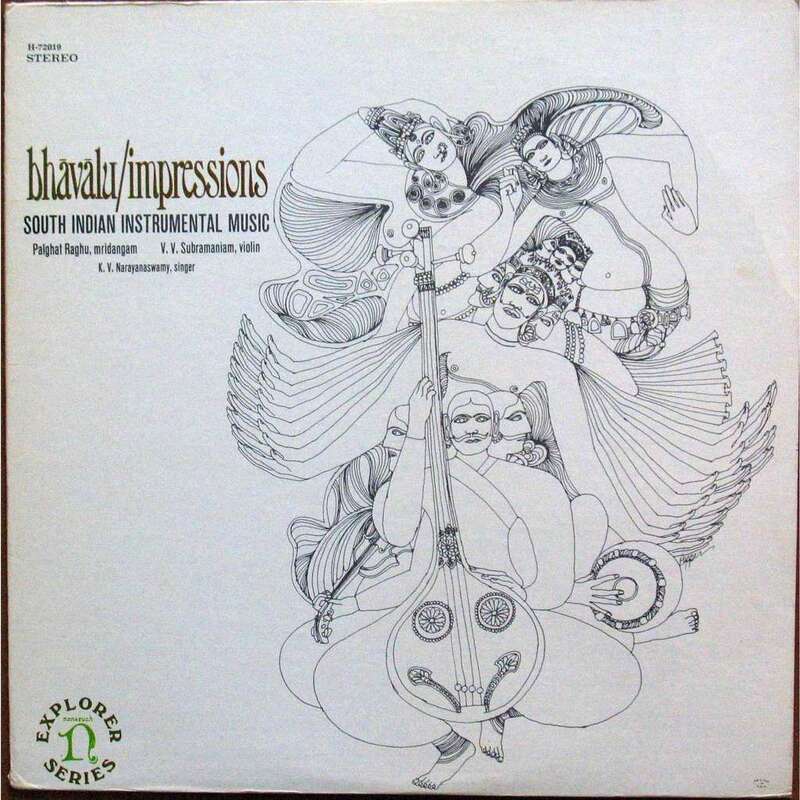 South Indian (Carnatic) instrumental music played by an ensemble featuring Palghat Raghu on mrindagam, the Indian barrel drum, and V.V. 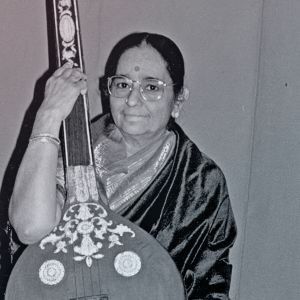 Subramaniam on violin. The violin was introduced to India in the late 1700s, and it’s fascinating to hear its sound was radically transformed through the use of ‘alternate’ tunings and modified techniques (including the use of oiled fingers to facilitate slides.) The mrindagam has a sharper and more powerful sound than the tabla, and it often takes the lead, for example on side A. The music of the north and south are both based on ragas, or modes, but in the south these are supplemented by composed, and often intricate, melodies upon which further improvisations are built. As a result, the music on this album requires a little bit of focus on the part of the listener, but it’s well worth it! A bit of history is that after the Vietnam War, the North, then in charge, used this style of theater for television as a means to bring the South Vietnamese back to a way of life they led before. It was popular in the South starting around the 1930’s but the tradition of Cai Luong as a nostalgia for the past as well as a way of showing old style morals, proper relationships, love stories, etc. was a way of trying to get control over the people of the South. This version we have is also Hai Huoc which roughly translates as comedy and burlesque. Perfect for mixing. Or play it straight to throw the listeners off. A really unique piece of sound recording, of which there are hundreds. 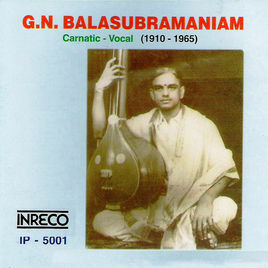 4 great Carnatic (south India) vocal tunes from GNB, as he was popularly known. Born in Gudalur, a small village near Mayavaram in Tanjore, India (Tamil Nadu- South India). Voice, violin, hand drums. Vocal mastery. Take a trip into the droning moan.